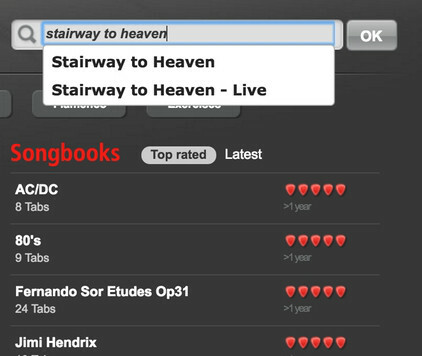 mySongBook is a library of songs, displayed in tabs and sheet music form, written by professional musicians for fellow guitar players. Additionally, you’ll find new, previously unreleased arrangements for guitar and ukulele, as well as the complete transcriptions of every track for all applicable instruments (guitar, bass, drums, keyboard and lyrics). Shop great guitar bands like Led Zeppelin, Queen, AC/DC, Metallica, single tabs, full songbooks or take advantage of our monthly subscription to read the entire tab library straight from the Guitar Pro software. Pick your price. Cancel your membership anytime. To make your choice, browse previews and 30-second samples of each song. 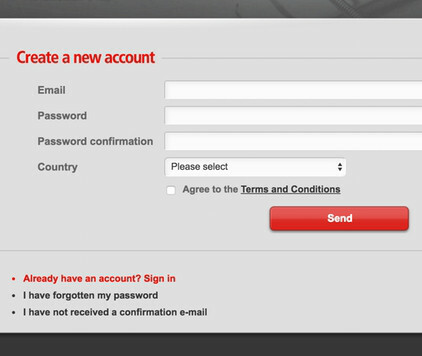 It's easy to register! Just create an account and start playing instantly the free tab of the day. Pick the offer that works for you! 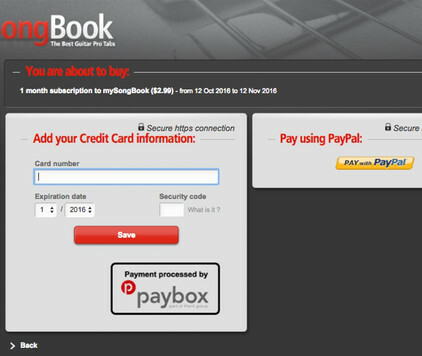 Buy a single tab, songbook or get access to all the tabs with our monthly subscription. 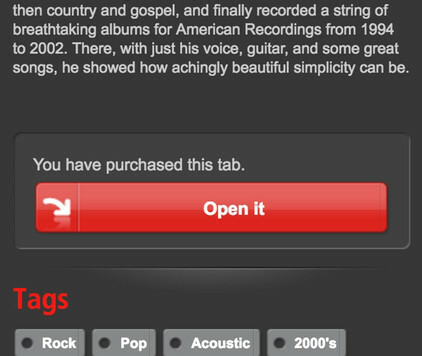 Use your Guitar Pro software or the free player to read the tabs purchased. Learn and practice from your desktop or on the go.